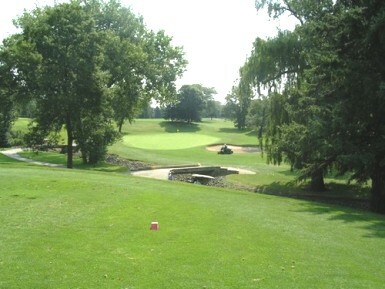 Chicago Heights Golf Course, West Course was previously a private course named Chicago Heights Country Club. 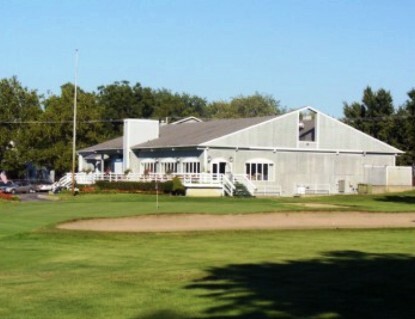 Chicago Heights Golf Course, West Course is now Public, 9 hole golf course located in Chicago Heights, Illinois. 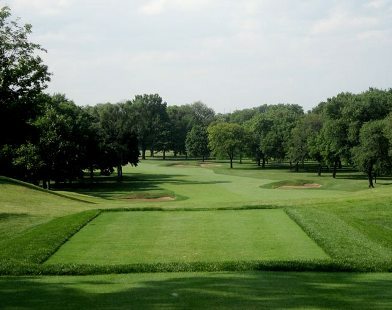 The Chicago Heights Park District Golf Course West Course dates to 1908. 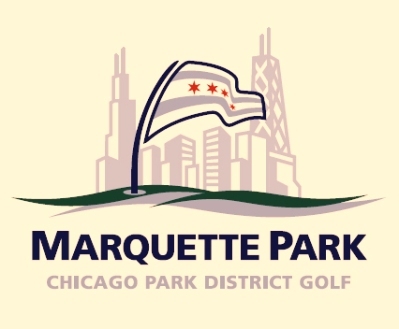 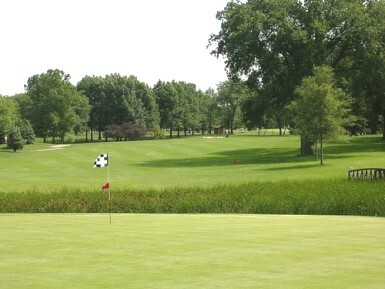 The 9-hole Chicago Heights Park District Golf Course West Course plays to a 9-hole maximum distance of 3,064 yards and a par-36.  The course rating is 68.5 and the slope rating is 122.